In searching for the best multimedia player for both Windows and Mac OS? The kind of multimedia player that supports the most majority video music formats, strong coding ability, free, safe and with no ads at all? 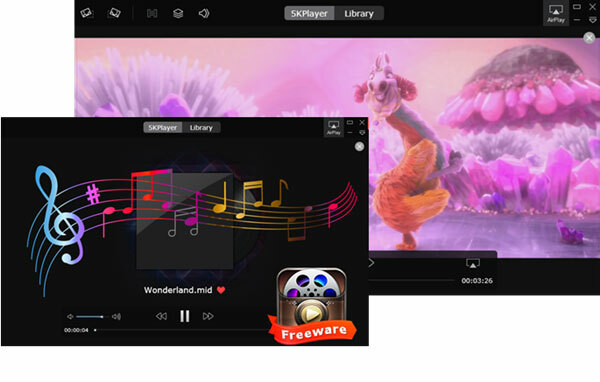 Here is the list of top 10 best multimedia player freewares, hope you can easily find the best one multimedia player from the ten to gratifyingly assist in playing your favorite movies, videos, DVDs. Equip your Windows(10)/Mac computer with the best free multimedia player - 5KPlayer to play HQ music, HD/4K/8K UHD movies and DVDs with the highest defination video effect. 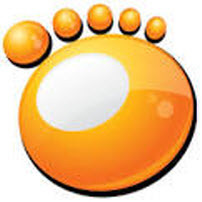 Download this best multimedia player now and ready to be entertained with first-class service. Among all the best multimedia players, 5KPlayer is the veritable No. 1 media player for Windows 10 that designed for both Mac and Windows. Not only plays multiregional DVDs, radio FM, this best multimedia player also plays 8K/5K/4K UHD videos compacted with H.265/H.264 codec with no hassle at all. Editor's Review: Multi-functional high tech best multimedia player that aids you switching quickly among playing DVD, local videos/music, online clips. 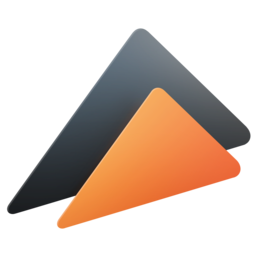 VLC is the best multimedia player that gets the most downloads on Softonic in the multimedia player category. Not only because it is vasatile for the Mac, Windos, Linux, etc., but also because it worked out the solutions to VLC HEVC video playback problems as well as the basic VLC audio delay problem. Editor's Review: If you want to play video or music files in just about any format? VLC media player is the most flexible and lightweight best multimedia player. As the No. 3 best multimedia player, KM Player supports to play a great deal of video and music formats, including MPEG 1, MPEG 2, AAC, WMA, OGG, ect. But KM Player should really be improved to compete with the above two best multimedia players is to play H.264 and play H.265 UHD videos. Editor's Review: Enjoy movies, listen to songs that give you the chills from the comfort of your desktop or on the move with this best multimedia player. Besides covering the basic features to play video, music and DVDs, GOM Player can be the best multimedia player when it comes to playlist management that you are even able to import the playlist if changed this best multimedia player to another better free GOM Player alternative. Editor's Review: An all-purpose best multi media player equipped with its own codec system that features support for the most of audio/video formats. 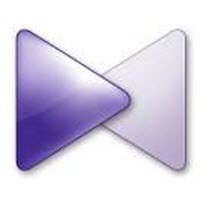 One of the overachiever in best multimedia players for Mac is Elmedia Player - This simple and easy-to-use media player for Mac, as its name suggests, may well play a wide variety of media file types such as MP4 MKV, etc. If you're like me, wishing to find a one-stop solution for a Mac computer. Elmedia Player is going to be a second-to-none choice with its feature-rich functionalities not only limitted to play, but also AirPlay. Editor's Review: An incredibly simple and easy to use best multimedia player capable of rendering an abundance of media file formats for you to enjoy. 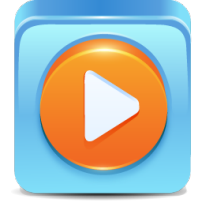 Windows Media Player is the one of the best multimedia playes for Windows only which has video codec pack of its own in configuration which, can install automatically when you play a video within its format collection. But MKV codec for Windows Media Player is excluded. Editor's Review: Enjoy all your favorite movies and songs, while organizing them in libraries with one of the most commonly used best multimedia players. Best multimeida player to organize your media files in a dedicated Cloud storage space. Plus it supports for video downloading online and offline but not free, would be better to use the free RealPlayer Downloader alternative. Probably the best multimedia player which is capable of rendering nearly all available media file formats. it supports DTS audio and it's also a full-fledged DVD player software for Windows 10. Apple's default Mac OS X best multimedia player that features support for advanced video technology like the H.264 video compression standard and is able to open the most of video music formats. 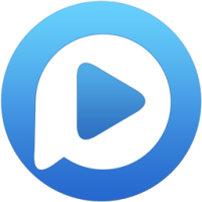 The best multimedia player to play videos, movies, DVDs, music, tv streams, teletext, radio streams, podcasts and much more using this powerful and intuitive media player. Why We Choose 5KPlayer As the Best Multimedia Player? In order to choose and download the best multimedia player, you ought to know what do you want with the best multimedia player to do for you. If you want only a stand video music player, then you are free to choose any one of the top 10 best media players from the above list only if it fits your computer OS. But if you want the best multimedia player to play DVDs at any region for free, and play ultra HD videos without a single glitch, 5KPlayer is definitely your best choice as it supports 4K/5K/8K and 1080p/720p video display of almost all file formats and this best multimedia player automatically improve video rendering as well! More amazingly, the top 1 best multimedia player is not only a player, but also a video downloader to download online videos and music from hundreds of online video music sites. Plus streaming multimedia content between an array of devices including Mac, PC, Apple TV, iPhone/iPad/iPod, AirPlay Speaker, Apple Watch and so on. Simply choose the player version according to your OS and click to download the best multimedia player here and now! Check the review of the top 5 free Windows DVD Players and opt the best DVD player for Windows that can easily play DVDs.